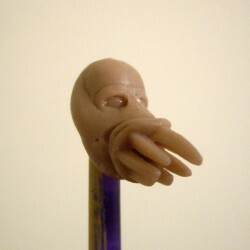 Alien head for your 1:18 figure. 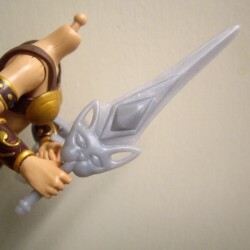 This is a recast cat-themed sword for your female mystic warrior. 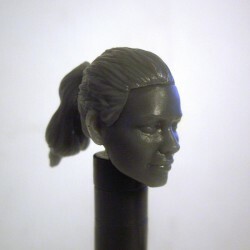 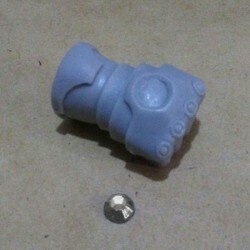 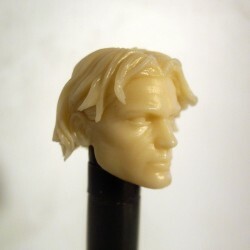 This is a recast gun barrel for your 4" (1:18, 3.75") figure. 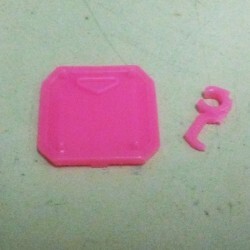 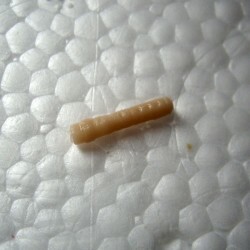 This item has a small hole on one end. 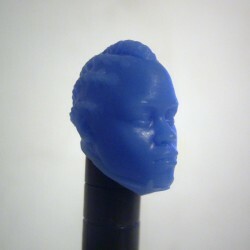 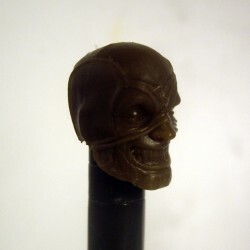 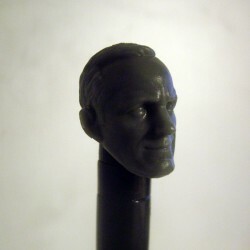 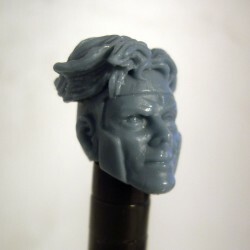 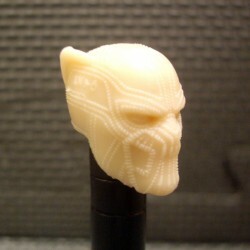 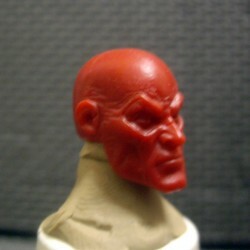 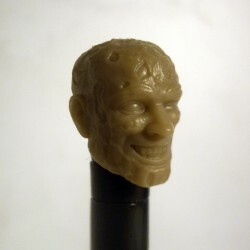 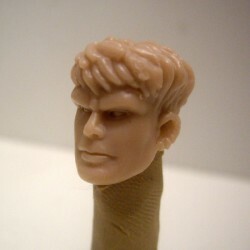 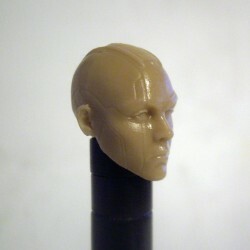 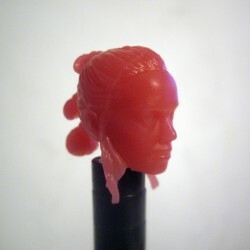 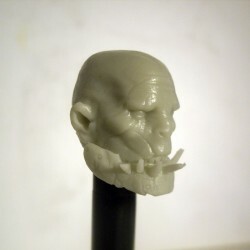 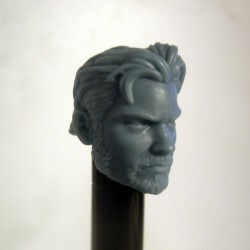 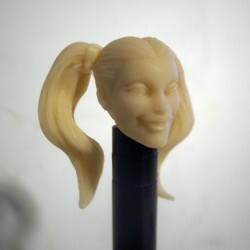 A modded head for your male MOTUC figure. 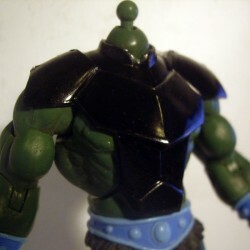 An oversized right handed glove for your male MOTUC figure.This glove was designed and modded by Loren Sharpe. 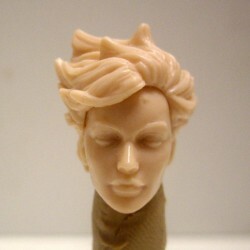 Puncho is a character created by MKUltra Customs. 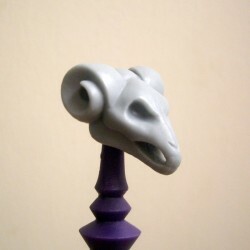 This is an animation style ram's head for your male warrior's staff. 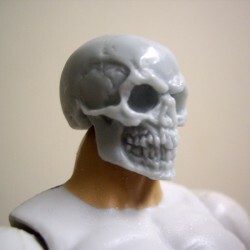 It can also be used as a head!